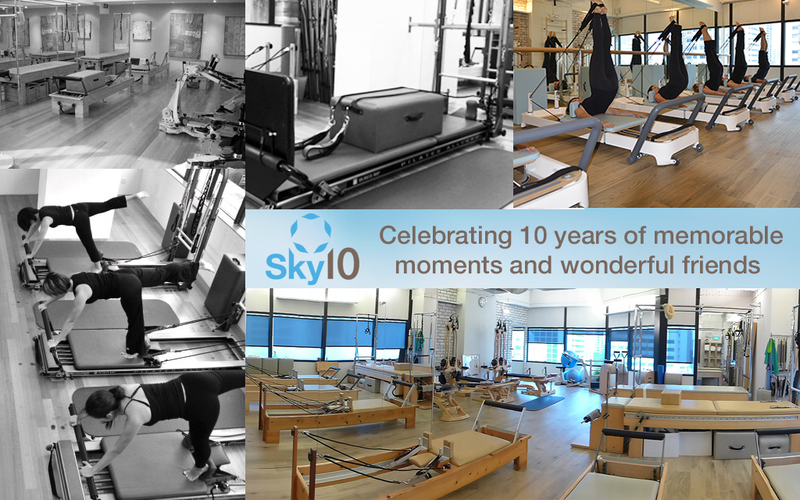 Sky Pilates is 10! We invite everyone to celebrate with us for the whole month of August with great deals at the studio to move your body, meet your goals and fulfil your needs! Whether you are new to Sky Pilates or you have been working out with us for 10 years, we have worked out discounts on packages and different options to keep you moving with us. Enjoy 10% discount for up to 2 packages purchased and reach your fitness goals with your commitment to a healthier you. Period of promotion is only in the month of August 2015. Discount is not applicable to Jumpstart, Starter’s, Mat and Mentoring Packages. Validity of all packages purchased begins from the date of purchase, and shall run concurrently. To qualify for the Sky10 Lucky Draw, packages have to be purchased and paid for by 31 Aug 2015. Payment via cheque for clients who are away in August 2015 will be accepted; the package will be recorded as purchased and paid on 31 Aug 2015. Expiry dates on Sky10 discounted packages will be applied strictly, with no further extension allowed. Purchase a Jumpstart (3 private and 5 group classes) OR a Starter’s (5 private classes) package and get a free private class with the package. Applicable only to new clients and limited to one package per new client. Expiry dates on Sky10 promotion packages will be applied strictly, with no further extension allowed. 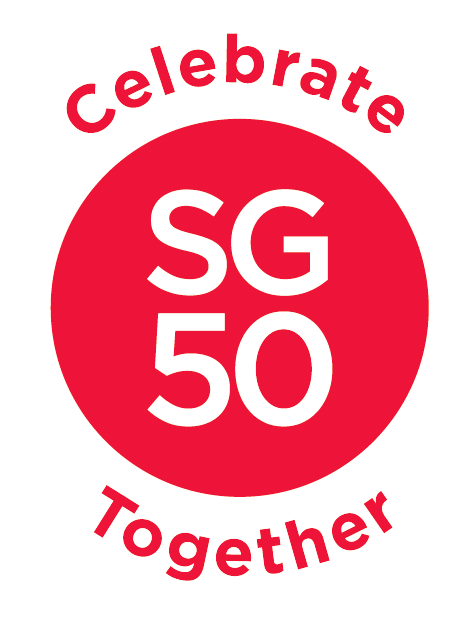 Sky Pilates celebrates SG50 with a special 50-class Group Package at $1,500.00, making this our best price ever for group classes at a per class rate of $30.00! Limited to 1 package per client. • Valid for 1 year from date of purchase. Expiry dates on the SG50 packages will be applied strictly, with no further extension allowed. Spend at Sky and you could walk away with a private 10-class package worth $1,200.00 in the Sky10 Lucky Draw. Every $500.00 spent at Sky entitles you to one lucky draw chance to win prizes! Period of promotion is from 1 to 31 August 2015. The Sky10 Lucky Draw (“Lucky Draw”) is open to all patrons of Sky Pilates Pte Ltd and Sky Physiotherapy Pte Ltd (collectively, the “Companies”) who are at least 18 years old, except the following categories of people: staff, sponsors, auditors and printers directly involved in this lucky draw. Registration of Lucky Draw chances implies automatic acceptance of Terms and Conditions of the Lucky Draw. Please click here for full list of terms and conditions. A minimum spend of $500.00 on the Companies’ packages on a single same receipt is required to qualify for the Lucky Draw. Limited to 1 Lucky Draw chance with every $500 spend / charge on packages from the Companies. All entries received before Mon 31 Aug 2015 by 6:00pm will qualify for the Lucky Draw. The Lucky Draw will be conducted on Tue 1 Sep 2015 at 583 Orchard Road #09-01 Forum (Office Tower) Singapore 238884. One (1) winner will be drawn for each prize (in the prize list) in the Lucky Draw.